This file includes Advanced Ableton Templates for both Session and Arrangement View as well as Foundations for Live. These were created with the combined Ableton and Worship Leading experience of Kristian Ponsford and Will Doggett. 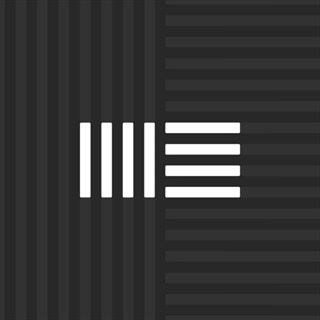 If you're running tracks in Ableton Live these sets will save you hours and hours of time, creating a flexible and powerful set. This purchase includes detailed training videos. PLEASE NOTE THAT THIS IS AN ADVANCED TEMPLATE, PRIOR KNOWLEDGE OF ABLETON LIVE IS HIGHLY RECOMMENDED.